An untidy history of artists' representations of themselves in pretty much any form you can think of (painting & sculpture, poetry & prose, photo & film…) — updated every third day and open for suggestions. “Gaudier-Brzeska has been killed at Neuville St. Vaast, and we have lost the best of the young sculptors and the most promising. The arts will incur no worse loss from the war than this.” (Ezra Pound, letter to Felix E. Schelling, June ). 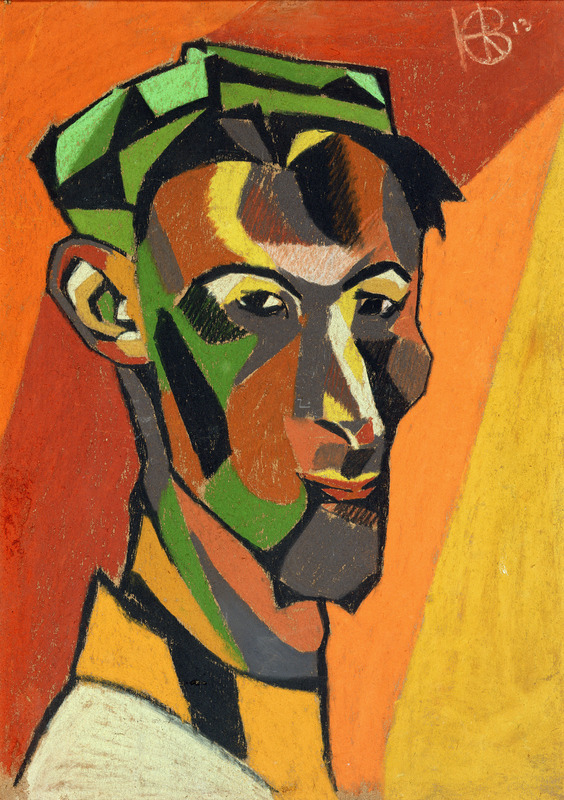 Henri Gaudier-Brzeska (1891-1915) was just one of the artists killed in WWI. He had had about four years to develop his sculpture, but though only 23, he still managed to be influential. 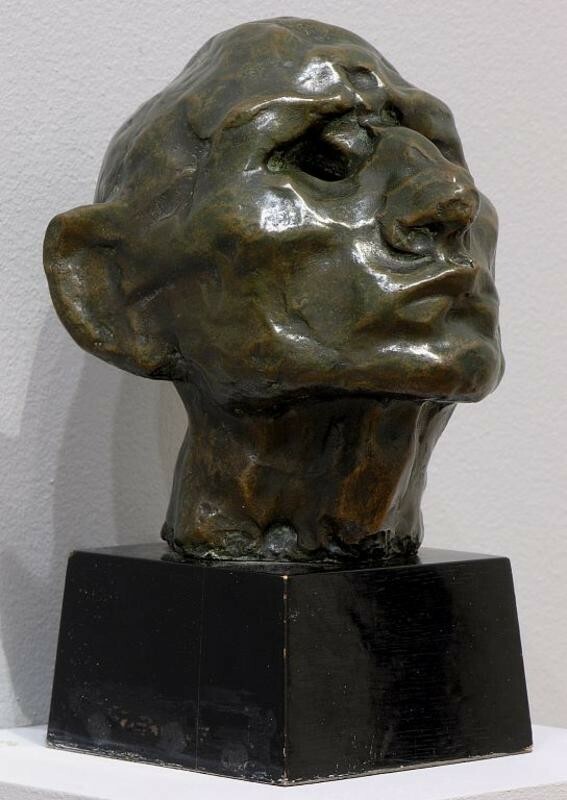 Many of his works, such as this Rodin-influenced Head of an idiot (1912), which is actually a self-portrait, were only cast posthumously. There is a film on him by Ken Russell. The artist is larger than his planet. The first photographic portrait (and, incidentally, self-portrait). The artist is more than the sum of his parts. The artist is not human.